The mission of the Mahoning County District Board of Health is to promote and protect the health of individuals and communities. We do this by educating, mobilizing and collaborating with the public to prevent disease, reduce health disparities and enhance the quality of life in Mahoning County. 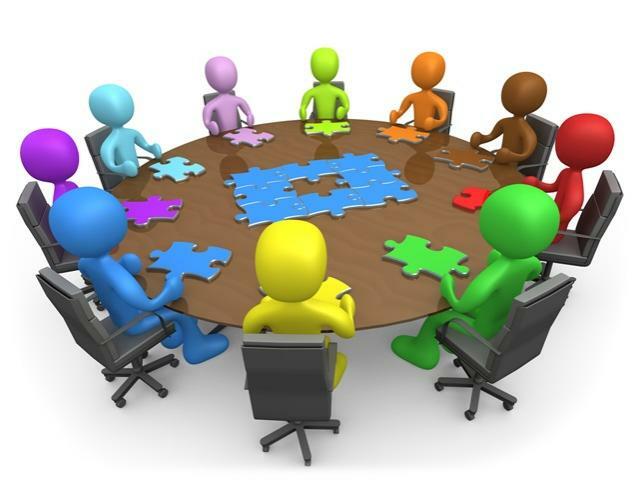 The role of the Board of Health is to adopt policies and to make such orders and regulations as are necessary for the promotion of health and prevention of disease and the abatement or suppression of nuisances. The Board shall make such orders and establish such policies as are needed for the administration of the health district in meeting the stated mission, goals, and standards of the Ohio Department of Health. Power and authority to perform such quasi-legislative, executive, and administrative function are specified or implied in appropriate sections of the Ohio Revised Code. Mr. Perry has been a member of the MCDBOH for 35 years and has been involved in the environmental health and safety profession for over 40 years. He received a Bachelors degree in biology with an emphasis in microbiology from Youngstown State University and a Masters of Public Health with a concentration in environmental health from A.T. Still University School of Health Management. He is a Registered Sanitarian, a Registered Environmental Health Specialist, a Registered Professional Industrial Hygienist, a Certified Safety Professional and is also Certified in Public Health. He is a graduate of the inaugural class of the Ohio Public Health Leadership Institute. Mr. Perry was the director of the Department of Environmental and Occupational Health and Safety at Youngstown State University having retired in 2004 after 33 years of service. Upon retirement he was conferred the title Administrator Emeritus by the University Board of Trustees. Currently Mr. Perry serves as an adjunct undergraduate and graduate faculty member at Youngstown State University in the Department of Health Professions. 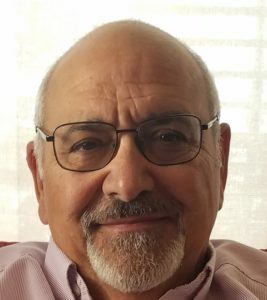 In addition, he is a member of the Board of Directors of the National Safety Council Ohio Chapter and a member of the Local Emergency Planning Committee for Mahoning County where he serves as a consultant to the county's Hazardous Materials team. He is a member of the National Environmental Health Association and also serves on the certification board of the World Safety Organization. Besides authoring in the journal Cytobios and co-authoring a laboratory manual in microbiology, Mr. Perry has presented over 100 workshops and seminars to many professional groups on topics related to environmental health, occupational health and safety and emergency preparedness. Since 2002, Mrs. Fisher has served as the licensing council member of the MCDBOH as the campground representative. Professionally, Mrs. Fisher joined the Canfield Fair Administration in 1990 and was named the first ever Canfield Fair Manager in 1995. 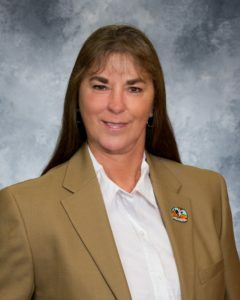 Her many awards include Ohio Fair Manager and District Director of the year. 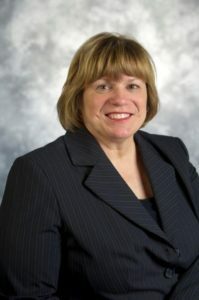 Dr. Mosca is currently the Nursing Director for the Center of Nursing Professional Practice at Akron Children's Hospital. Prior to joining Akron Children's Hospital, Dr. Mosca was a professor of Nursing at Youngstown State University for thirty years. She holds ANCC Certification as a Public Health Clinical Nurse Specialist. Dr. Mosca first served on the Board of Health from 1986 – 1990 and returned in 2017 to start her next term. Dr. Miladore joined the Board of Health in March of 2017 after years of professional service to area residents as an orthopaedic surgeon. Dr. Miladore received his BS from Youngstown State University and MD from the Northeast Ohio Medical University. 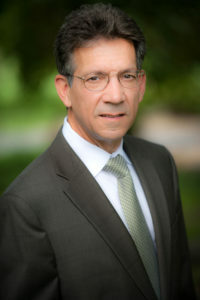 He remains active in his professional service to each university; as both an Associate Professor of Clinical Orthopaedic Surgery and an Anatomy Lab Instructor at Northeast Ohio Medical University as well as serving on Youngstown State University President's Council and the Penguin Club Board of Directors. Dr. Miladore continues to serve as a trustee for the Western Reserve Health Foundation. Mr. Mistovich joined the Board of Health in April of 2018. Mr. Mistovich is the chairperson of the Department of Health Professions and a Professor at Youngstown State University. He has more than thirty-seven years of experience as an educator in emergency medical services and multidisciplinary health care. He received a Master of Education degree in Community Health from Kent State University, a Bachelor of Science in Applied Science degree in Allied Health and an Associate in Applied Science degree in Emergency Medical Services from Youngstown State University. He has authored fifteen EMS textbooks and more than fifty EMS journal articles. He is a member of the Board of Directors for the Committee on Accreditation of Educational Programs for the EMS Professions (CoAEMSP), which is the national accrediting committee for EMS Programs. He has also served on numerous National Highway Traffic Safety Administration (NHTSA) committees related to Department of Transportation national curriculum revision and education standards, and National Registry of EMTs examination projects. In February 2016, James F. Kravec, M.D., F.A.C.P. became the Medical Director of the Mahoning County District Board of Health. 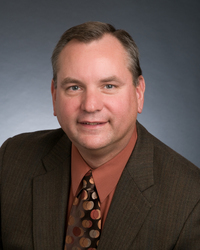 Dr. Kravec also serves as the executive vice-president and regional chief clinical officer of Mercy Health Youngstown. 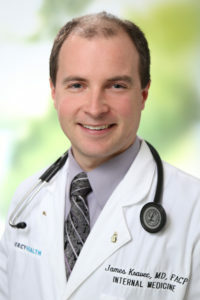 Dr. Kravec graduated from Youngstown State University, earned his medical degree from Northeast Ohio Medical University and completed his residency in internal medicine at Summa Health Akron City Hospital. Dr. Kravec is board certified in both internal and hospice and pallative medicine. He actively practices internal medicine in the Ambulatory Care Center and is a faculty member of the internal medicine residency at St. Elizabeth Youngstown Hospital.